I know, I know, I haven’t been around here much recently, which is a bad thing for a person starting a photography blog. But I’ve got good reasons. A local restaurant, Pronto! 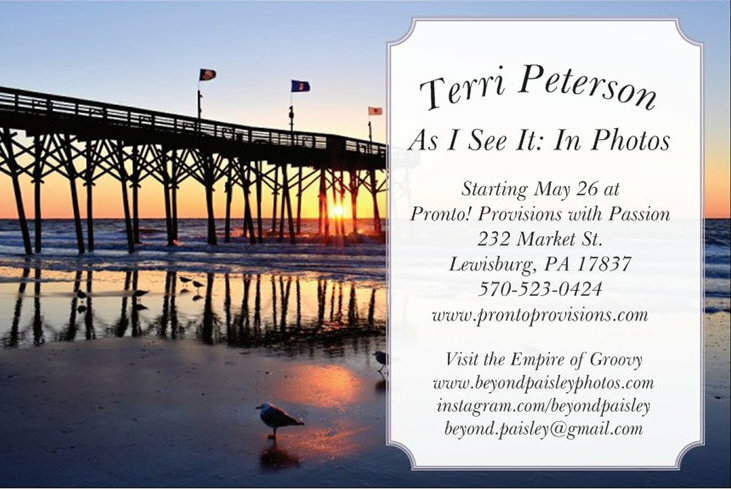 Provisions with Passion, has agreed to host my work for an upcoming photography show. I’ve been busy getting ready for it and for the record, it’s a lot of work getting this sort of thing together. I’ll feature some of the photos seen on this blog, as well as…oh, who knows? I’m still deciding. 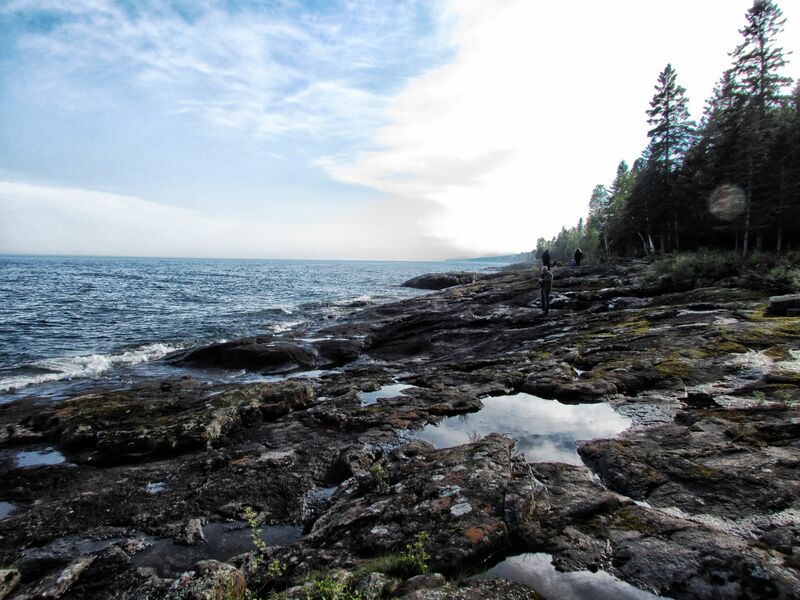 But I WILL include my very own AWARD-WINNING™™™* photo of Lake Superior, taken from the rocky shore of Lutsen, MN. Is that a lake in your pocke…oh, I see, it’s a very big lake, indeed. *3rd place, adult amateur nature photos, at the Lewisburg Arts Festival photography exhibit. The show starts May 26th; come check it out! Is me. Is mine. Hoorays! ← Photo A Day: Mean Pansies!